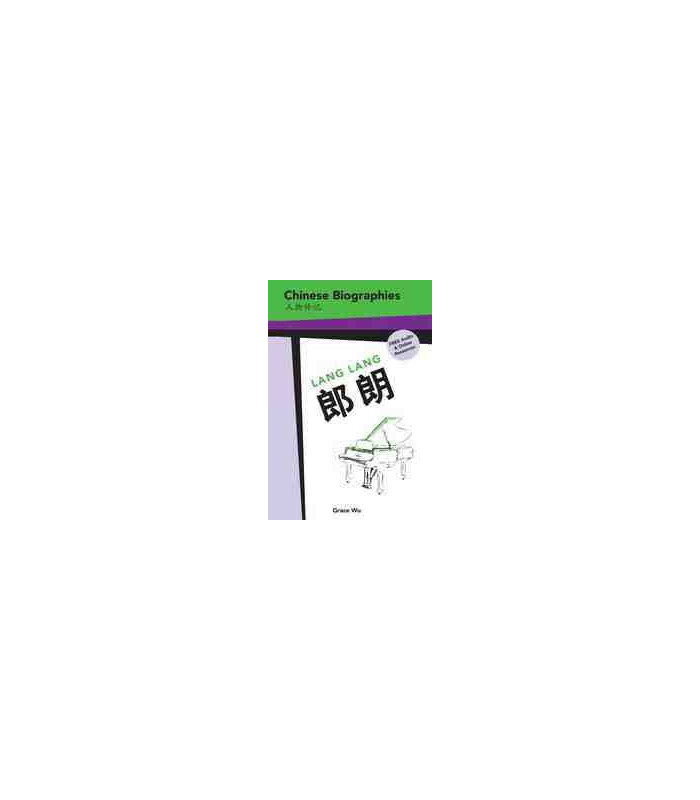 Haciendo click en este enlace se accede a apreciar una vista previa del libro. 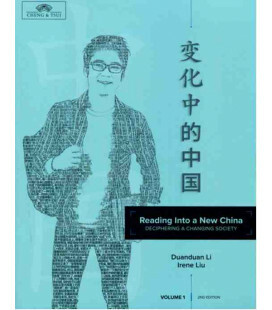 This engaging biography of Lang Lang, the world-famous pianist, will encourage students to think, speak, and write in Chinese while learning about a cultural icon. 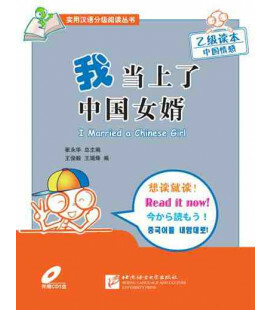 Designed specifically for students who have mastered 350-700 characters, the text includes pinyin annotation to facilitate the reading process at the earliest stages of learning. 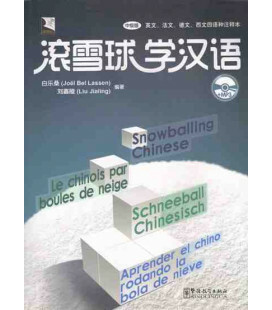 Includes related online activities for further language practice. 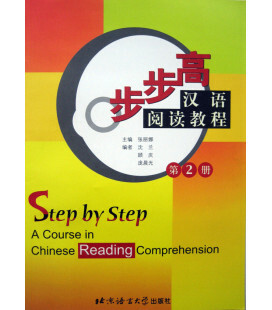 Perfect for classroom instruction or independent reading. 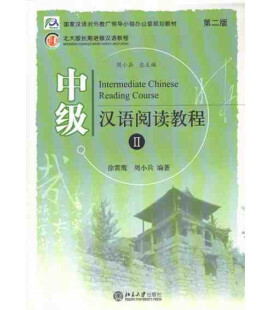 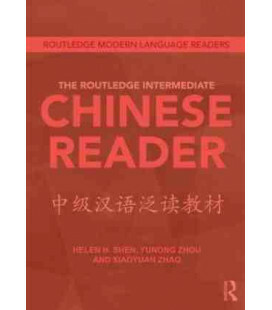 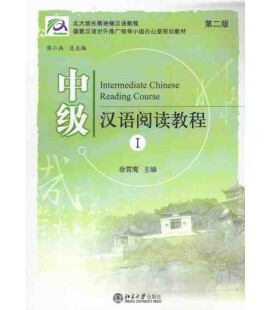 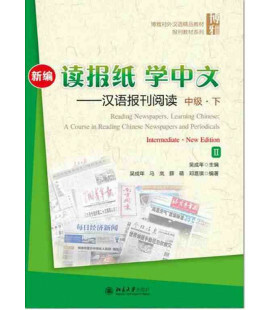 Targeted at North American high school and college language learners, the Graded Reader Biographies seek to address the lack of Mandarin reading materials produced with that audience in mind. 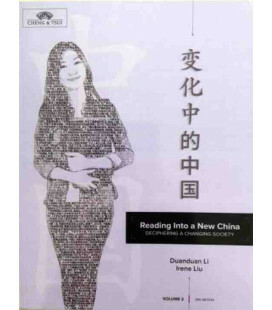 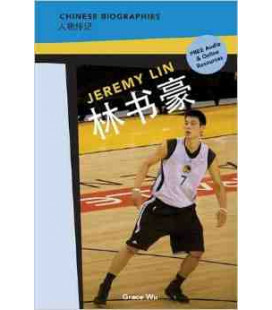 By focusing on international celebrities such as Yao Ming and Lang Lang, the biographies maintain a cultural context relevant to American students, allowing them to focus on bolstering their Mandarin reading skills while touching on contemporary issues. 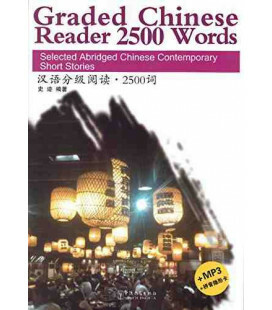 These engaging biographies of Chinese cultural icons are designed for students who have mastered 350 to 700 characters. 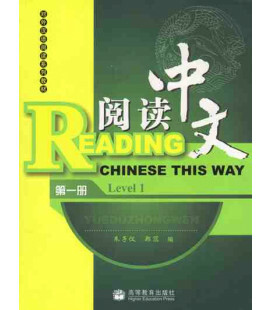 Pinyin annotation facilitates the reading process, making these Chinese character texts accessible at the earliest stages of learning. 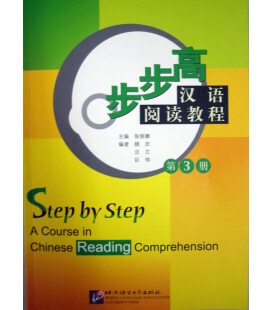 Each chapter is preceded and followed by comprehension questions to facilitate dialogue between teachers and students. 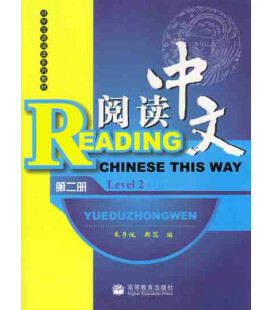 The appendixes include additional exercises to improve students’ grammar and vocabulary. 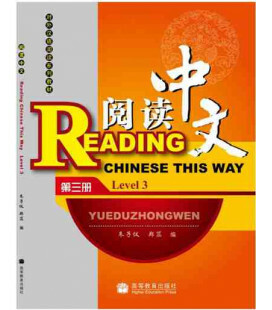 Perfect for classroom instruction or independent reading! 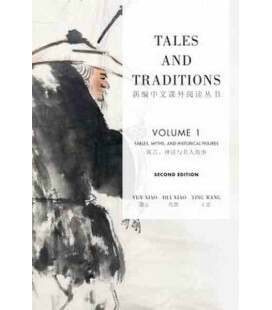 Cheng & Tsui, 2010, B/W illustrations.